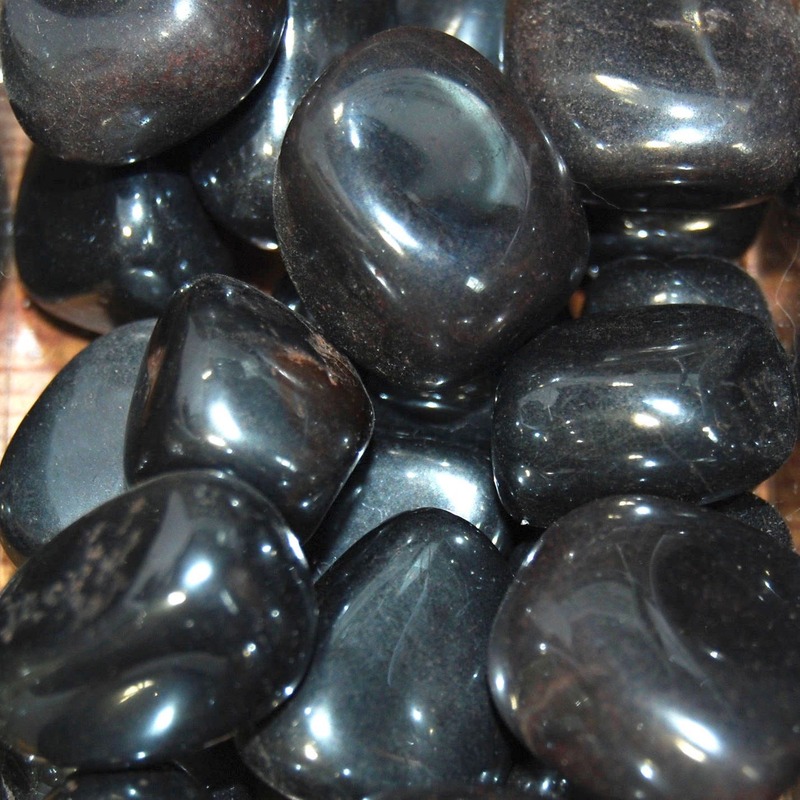 Natural medium Hematite tumbled stones from Brazil. These pieces measure .75 to 1.25 inches. A powerful stone in drawing illness from the body. It is known as an all around healing stone. Stone of memory enhancement and mental capability. Stimulates technical and original healing. Helps one to break free of self imposed limitations. Very grounding.